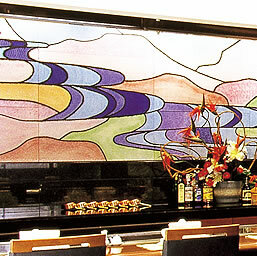 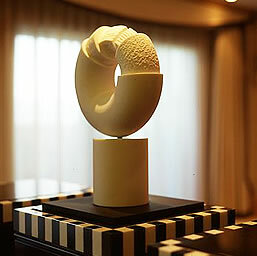 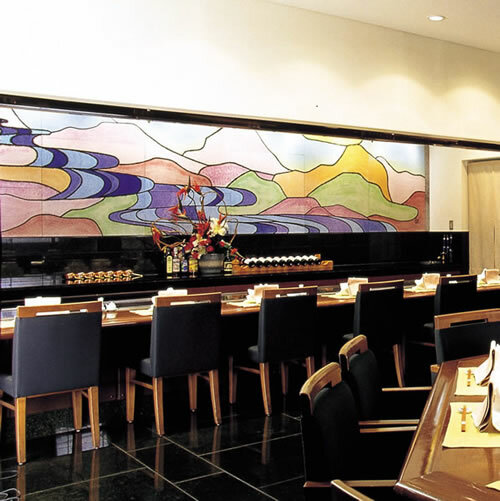 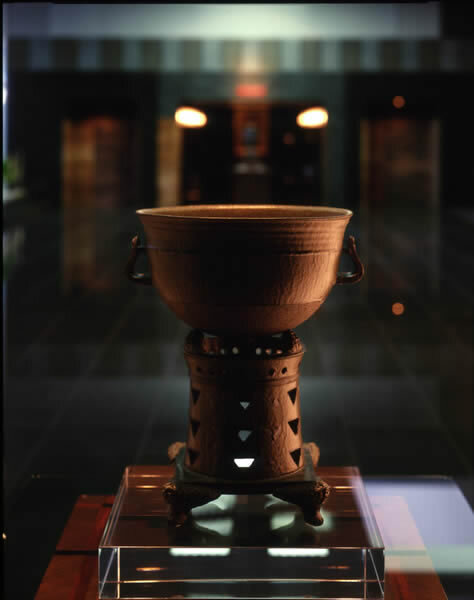 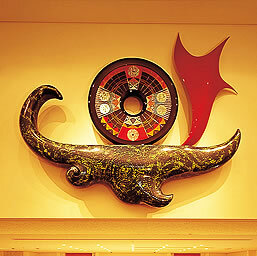 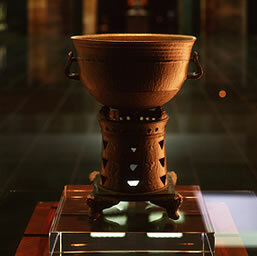 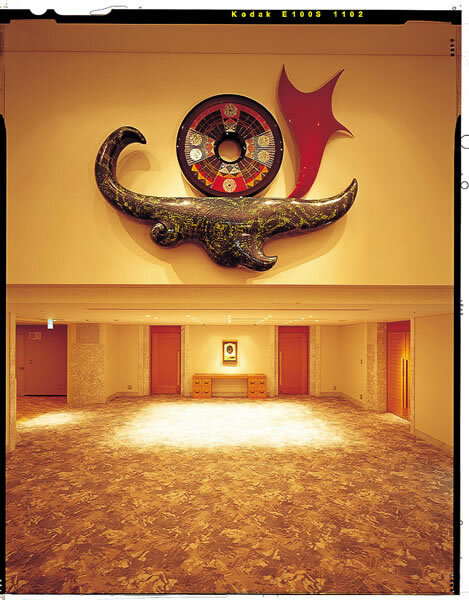 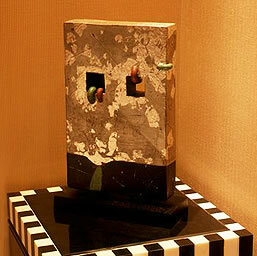 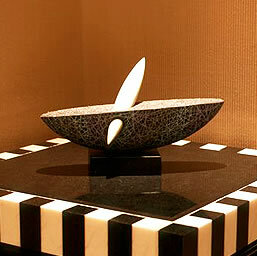 Hotel Granvia Kyoto is home to over 1000 stunning pieces of museum-quality art that blend "Modernity with Tradition" to create a congenial and relaxing atmosphere for the hotel guests. 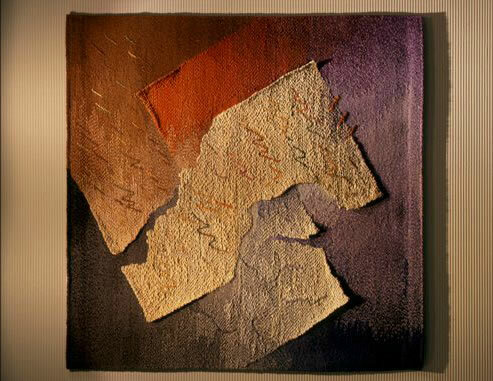 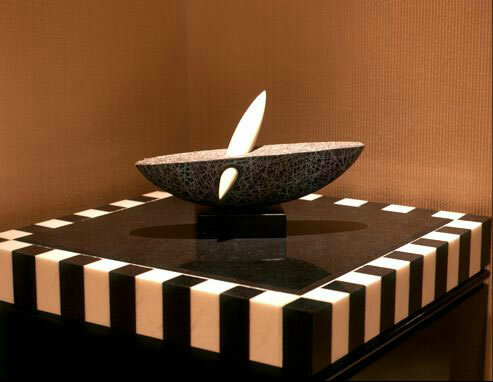 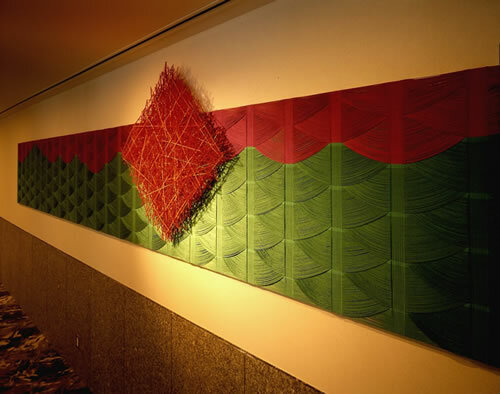 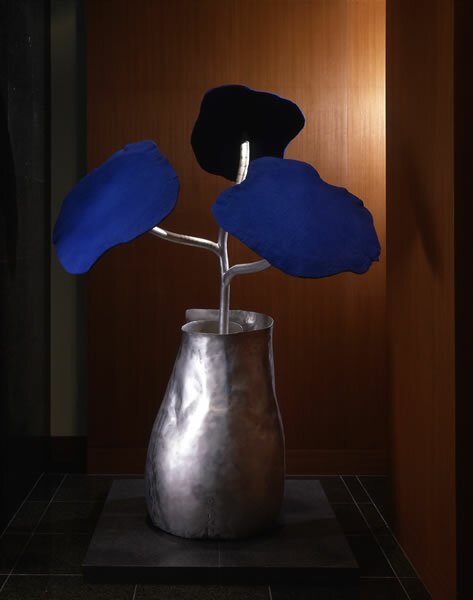 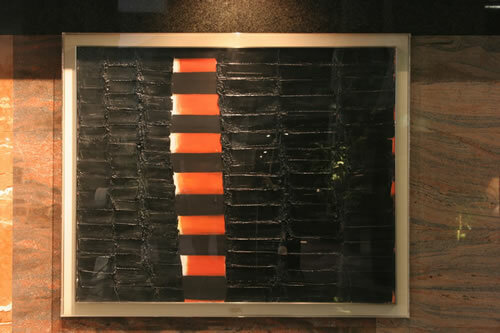 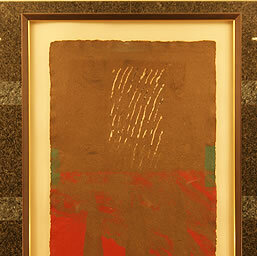 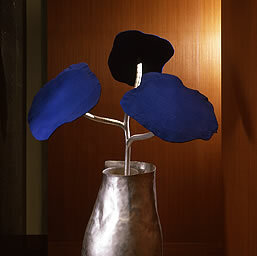 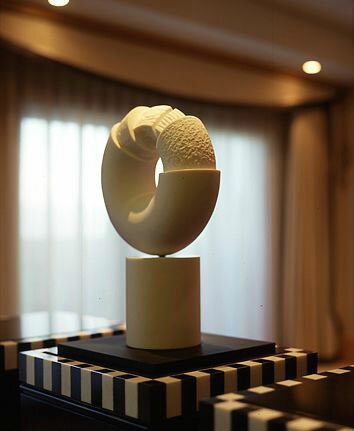 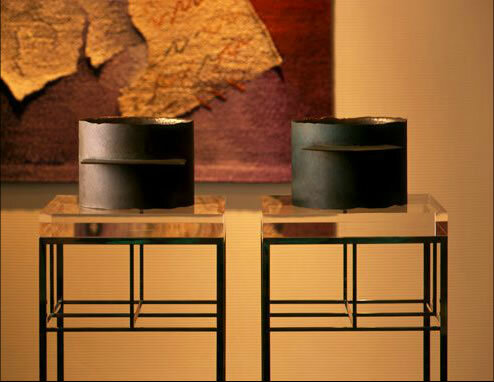 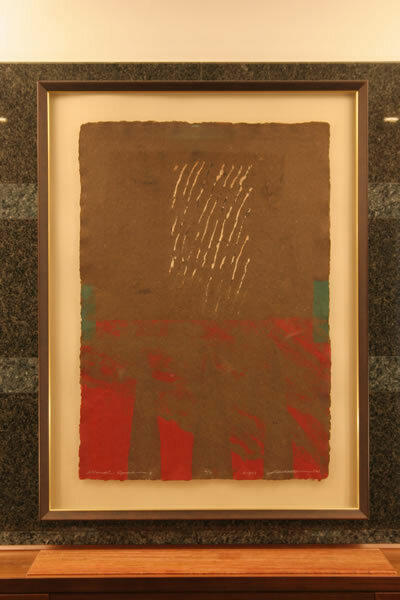 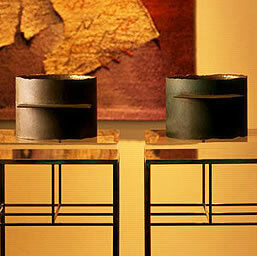 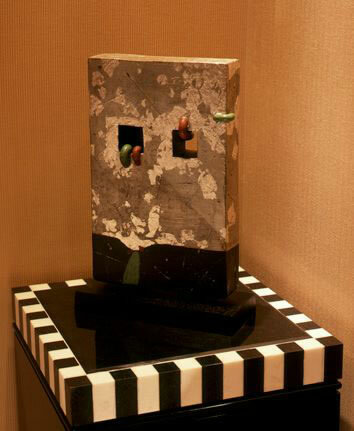 Artwork from Kyoto-based artists, some of the most famous in Japan, including paintings, sculptures, and photographs adorning the guestrooms are prominently on display and help to accentuate and heighten the experience for the discerning traveler. 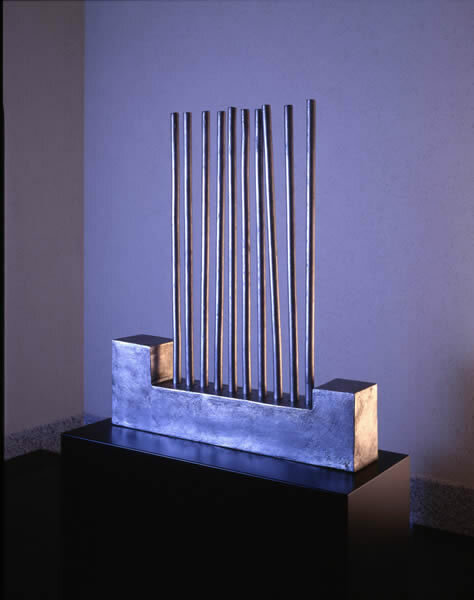 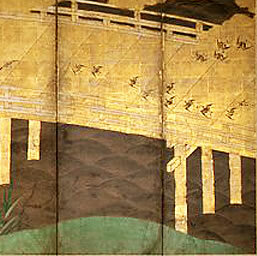 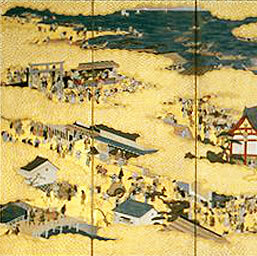 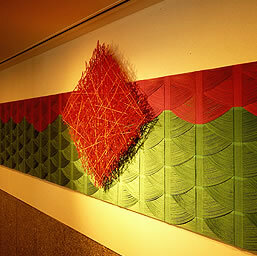 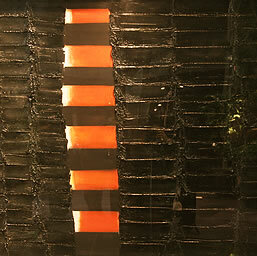 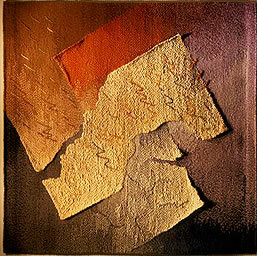 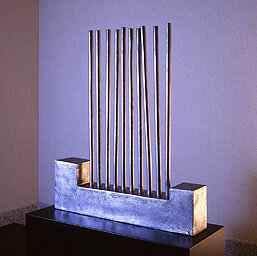 One of a pair of 6-fold screens"Chidori"